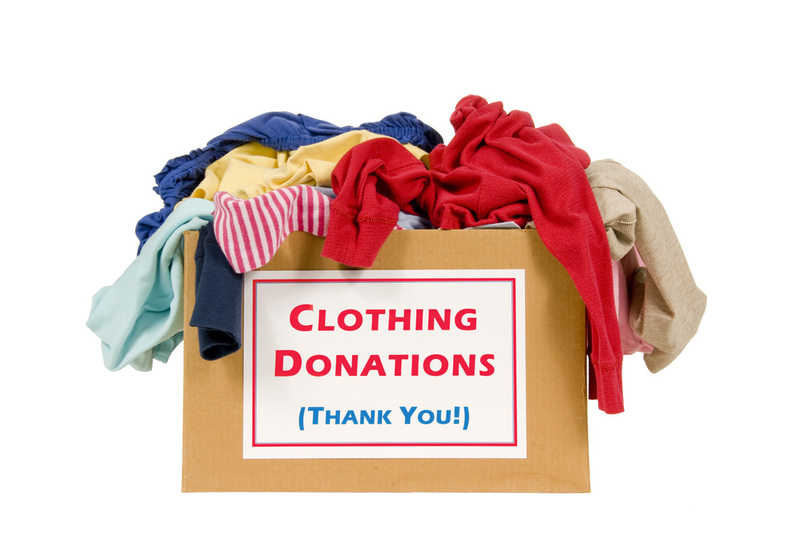 Clean, new and gently used clothing of all types is helpful. Large sizes are especially helpful. We are always in need of new underwear/undershirts and socks, new and gently used jeans and shoes, and professional clothing for those looking for work or re-entering the workforce. Thanks to the generosity of individuals and corporate donors, The Matrix C.O.C has been serving those in need since 2011. 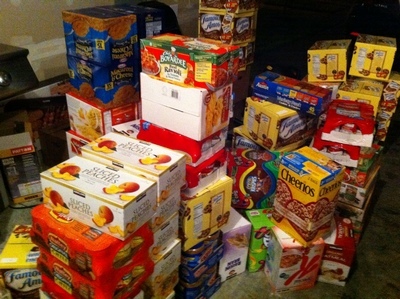 If you are considering donating food, please consider that non-perishable, bulk, and staple items (dry and canned) are best. 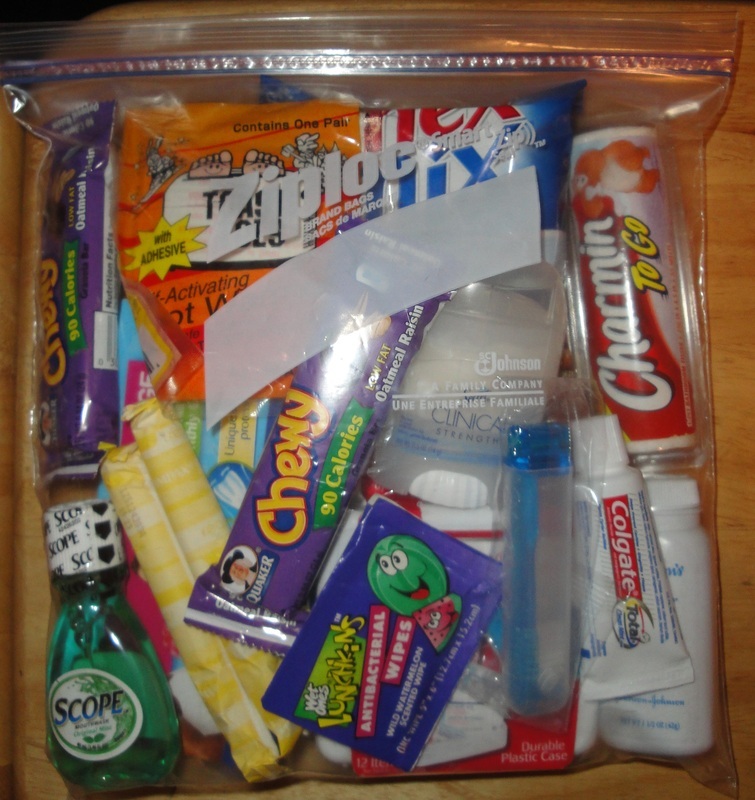 We are always able to utilize personal size hygiene items and cold weather clothing necessities for the homeless and those in need.